Getting the right size window air conditioner for a room is necessary to get the most from the unit. If a unit is too small it will not cool the room and a unit will run constantly. If a unit is too big for a room it will quickly cool a room and shut off which can run up an electrical bill. Air conditioners use the most power when they startup which makes an over sized unit use more electricity with it constantly starting and stopping. Having the correct window unit for a room will make it start and run for the right amount of time cooling a room the best possible way. 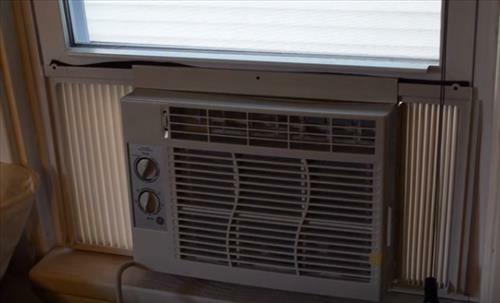 So What Is the Right Size A/C Window Unit? 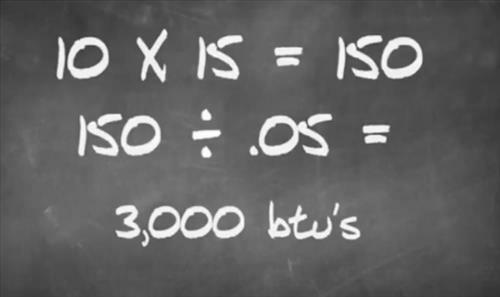 All air conditioners use BTUs to measure the amount of cooling power they have. The square feet a room has is what is needed to get the right window unit. To get the square feet of a room simply multiply the width by the length. For example a room 10 feet wide by 15 feet long would be 150 square feet. To get the BTUs needed device the number by .05 which will give the size needed for the room. For example the 10 X 15 = 150 square feet. One thing to keep in mind while sizing a unit is other factors such as how well insulated the room is, are doors constantly being opened, how hot does the outside temperature get, and so on. Most will find that a slightly bigger unit is needed. Getting the right size window air conditioner for a room can be critical to get the best cooling for the lowest running cost. While on paper simple math will give a rough idea in the real world other factors need to be taken into consideration. For example a kitchen will need a bigger unit to help dissipate heat, or a room that is poorly insulated. Often it can take a bit of trail and error for most with the above a generalization. When buying a unit keep in mind the efficiency rating and other factors such as how quiet a unit is also plays a role.